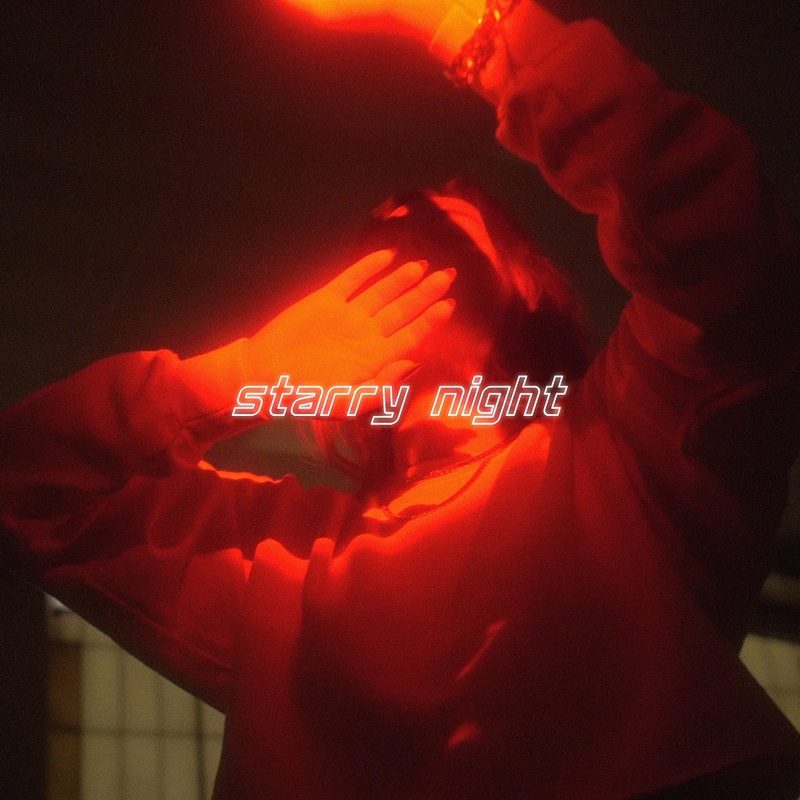 Using a vocoder for added emotion, “Starry Night” by Nashville-based electro singer/songwriter Elle Azar explores battling mental health while highlighting the powerful effect of nature. The night sky, when glistening expansively with tightly packed stars, is both intimating and reassuring. It makes us feel tiny, putting things into perspective. We’re just mere specks swallowed up in the universe. To look up poses questions: What is out there? How far does it stretch? But it’s also a form of solace, making us feel less alone. There’s something eternally magical about a clear night sky. You can unleash a wish towards the stars, or send a prayer to a full moon and somehow feel like things will turn out OK – being reminded, perhaps, of the endless possibilities and the new heights to be personally reached. 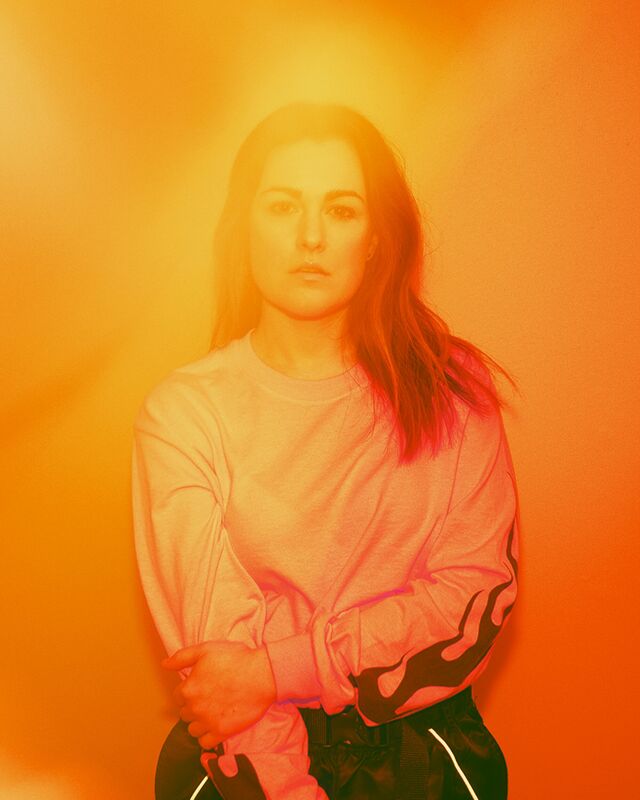 Atwood Magazine is proud to be premiering “Starry Night,” the sophomore single from Nashville-based electro singer/songwriter Elle Azar. The song is taken from Azar’s forthcoming self-titled debut album, set for release in May during Mental Health Awareness Month. 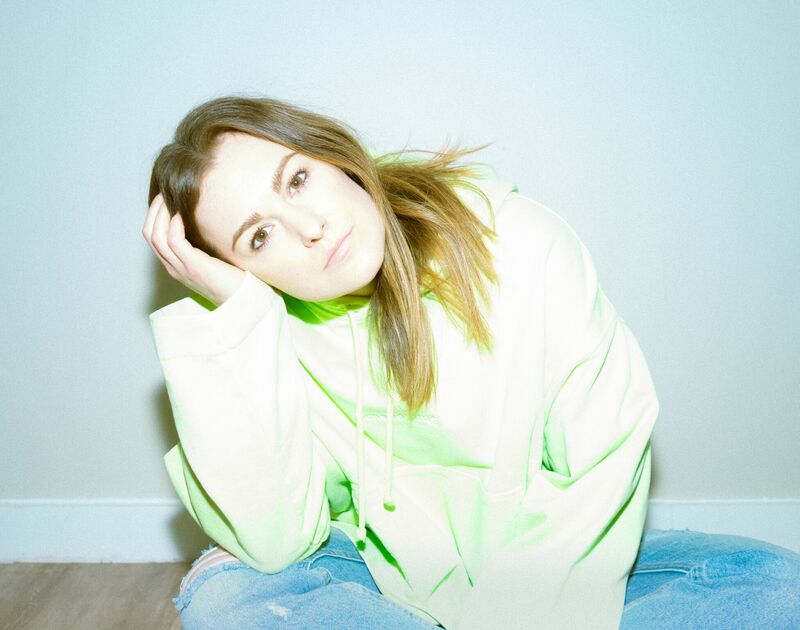 Anxiety and clinical depression have been a battle for Elle Azar (born Jillian Cohen) for the majority of her life, and the album is an honest and determined insight into emotions held and struggles felt while trying to overcome them. “You tell me it’s alright even when it’s not alright, it’s ok to be a mess sometimes,” she sings in March’s debut single “Mess.” Throughout her debut, pulsing and dreamy synths rave and ripple as Elle Azar sings in a daze. The song is like bed on which sadness and hopefulness are both awoken from. As it progresses, a clapping beat is introduced as though encouragement from a crowd and midway through, after lyrics focusing on monotony and restlessness, the sound of strings is brought in. The first thing that’s picked up on is Azar’s prominent use of vocoder, creating emphasis in an Imogen Heap “Hide and Seek” kind of way. The recognisable effect is robotic in sound, as though detaching oneself from a situation and wishing the reality wasn’t a reality. It’s lonely too, tugging at the heartstrings, vibrating like shaking with sorrow. Yet, while Imogen Heap’s approach was powerfully minimalistic, Elle Azar’s is an added component to a busy but friendly atmosphere. The tension at the beginning fades with a gradual build up of layers and inclusion of subtle twinkling, the vocals rising and dipping in pitch while maintaining a tone of desperation. A picture, overall, is formed of opening curtains / opening a form of confinement and taking refuge in the sight of the stars. For me, there’s rest in the idea of something larger than me… It makes my anxieties look a little smaller. “Starry Night” ends with the line, “Easy, take it easy, easy, easy, easy, easy, easy,” but the words are indiscernible, blending into one angelic cry. “The ending came as an ad lib where I began to sing, “take it easy” over and over. There’s a sense of weightlessness that even takes over the production on my voice,” Azar recalls. “Jeremy Lutito (my producer) is so good at making little moments like that shine, and at the very same time, he brought a groove to the whole song that anchors it so well. It was basically a piano ballad before he got his hands on it.” In addition to working with Lutito, Elle Azar co-wrote the songs on her album with her husband Ezra Cohen, who also directed her music videos and shot her photography. 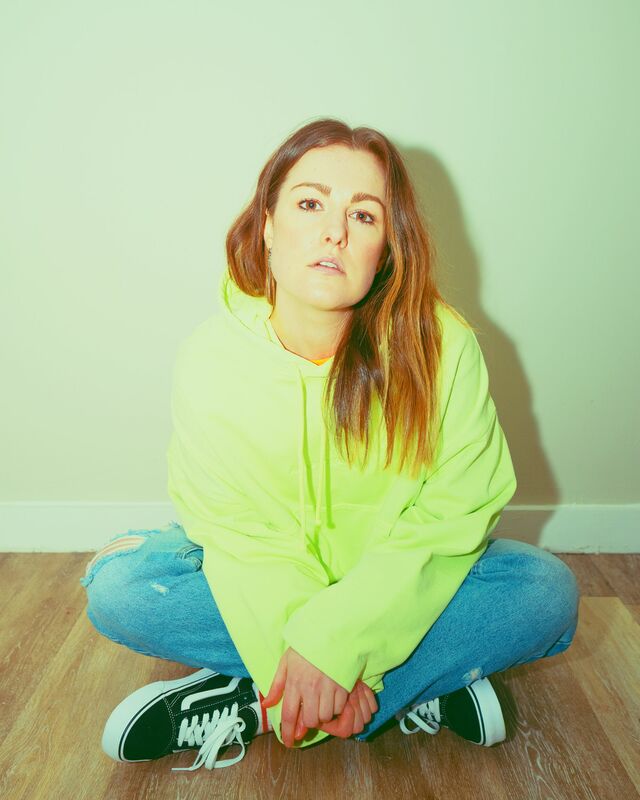 Elle Azar’s album is a highlighting of her journey with mental health, her entrance into the music industry being a confirmation that ambitions can still be achieved. This message, though, isn’t shouted about or put at the forefront; instead it’s intertwined into her music. “Starry Night” is as symbolic as it is an easy and pleasant listening experience. Whichever way it may be received, like a starry night sky, it assures us that we’re never alone. Stream “Starry Night” exclusively on Atwood Magazine! Francesca is a London-based writer who considers music a form of storytelling. She's fascinated by the connections that songs can form, whether it's relatable lyrics or the personal associations a sound conjures up.